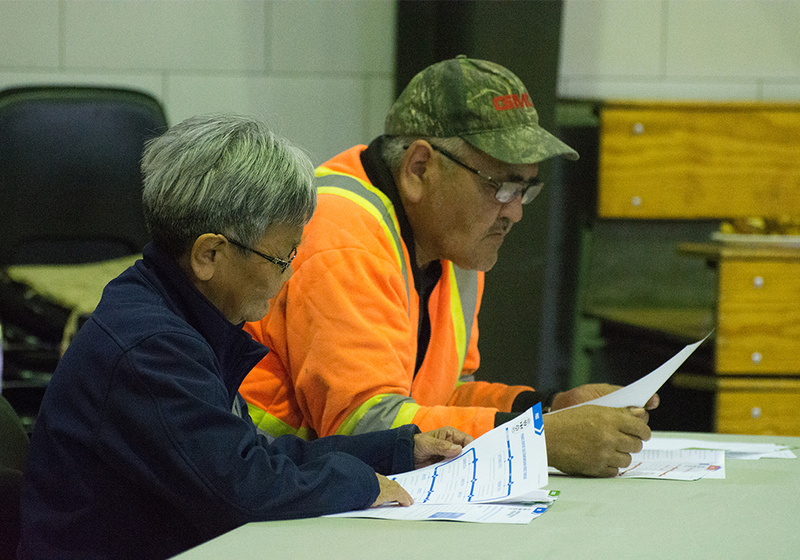 The Castlemain communications team was hired by Nak’azdli Whut’en Chief and Council to help simplify a complex situation. With five proposed natural gas pipelines and seemingly countless potential agreements on the table at different stages, the community was confused and increasingly frustrated. We worked with leadership and advisors to put in place a communications strategy leading to clear decisions on four agreements and two natural gas pipelines. 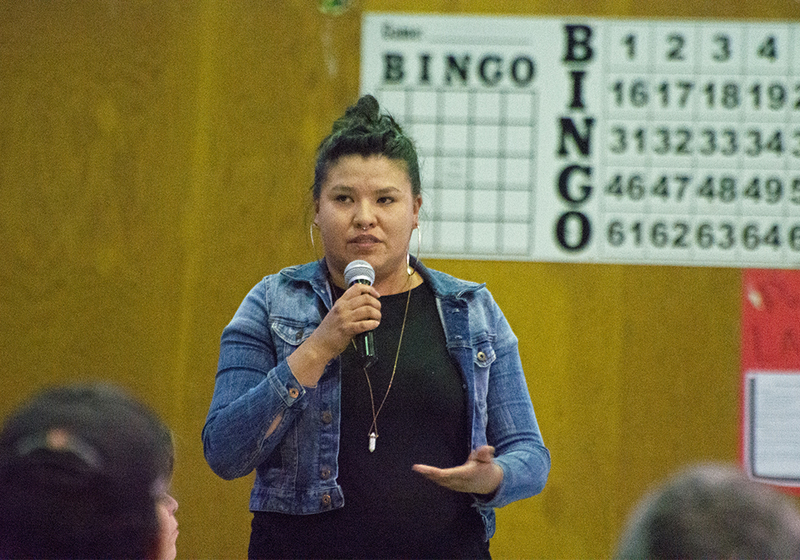 After building a comprehensive contact database, we hit the ground explaining the situation to the community and gathering as much feedback as possible – including from important groups of hereditary leaders and Elders. After reaching members more than 23,000 times in just a few weeks, we analysed and presented the feedback to Council. The result was a series of unanimous decisions reached in less than ten minutes. Clarity and focus where citizens were confused: There were five proposed natural gas pipelines through the territory and many different agreements at different stages. Developed a communications strategy that simplified a complex situation and created a clear path for decision-making in less than four months. Used feedback from the community and from hereditary leadership to facilitate unanimous decisions by Council.